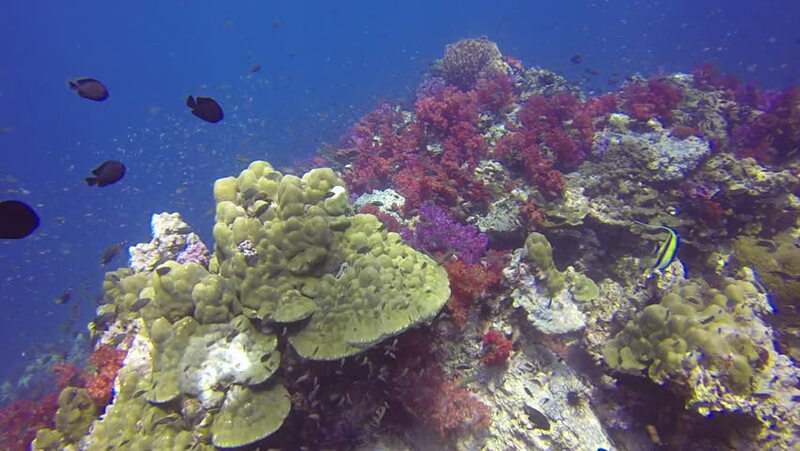 Tropical Coral reef, Underwater shot. Anemones and Soft Corals, Vibrant Colors. Beautiful underwater clip. 4k00:25Video shooting at a shallow depth. The corals and tropical fish. 4k00:29Video shooting at a shallow depth. The corals and tropical fish. hd00:40Tropical Colorful Underwater Seascape. Picture of a wonderful and beautiful underwater colorful fish blue-green chromis, scalefin anthias and corals in the tropical reef of the Red Sea, Dahab, Egypt.